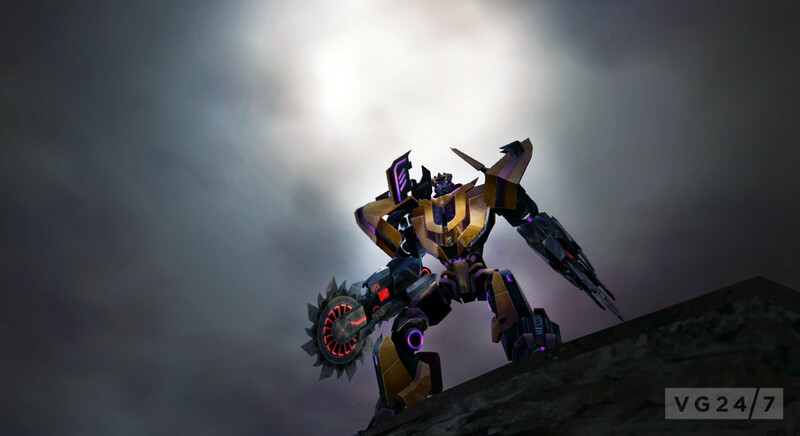 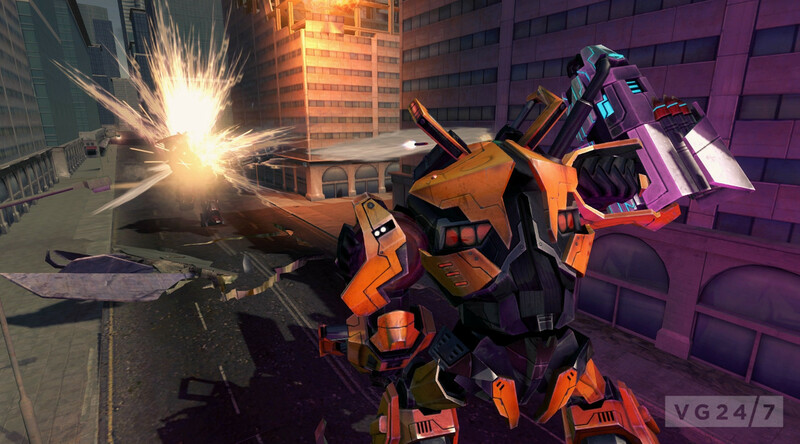 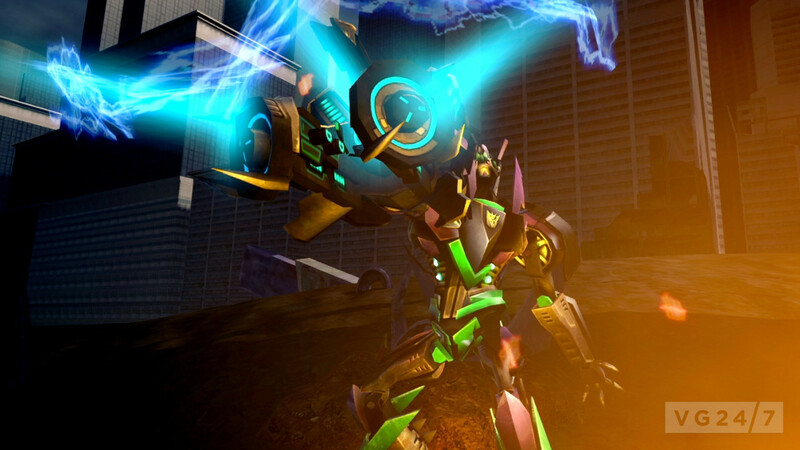 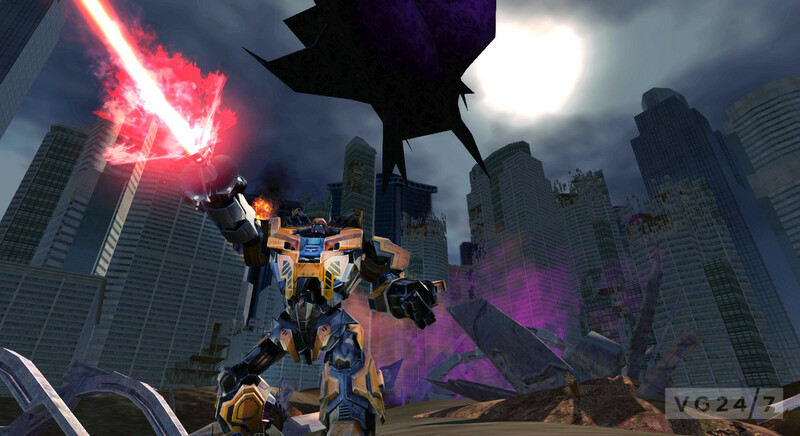 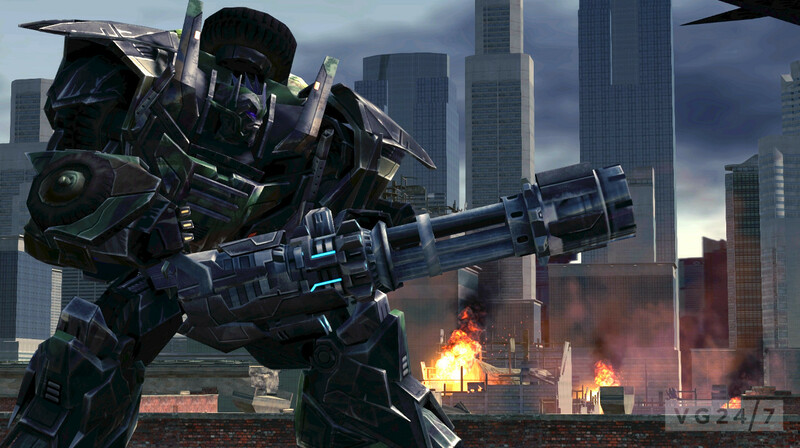 Transformers Universe is the incoming MMO from Jagex that features the colossal robots doing battle once more. 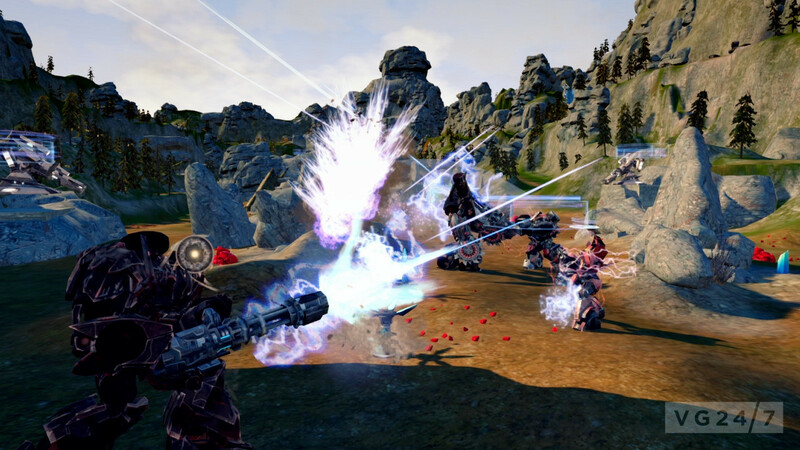 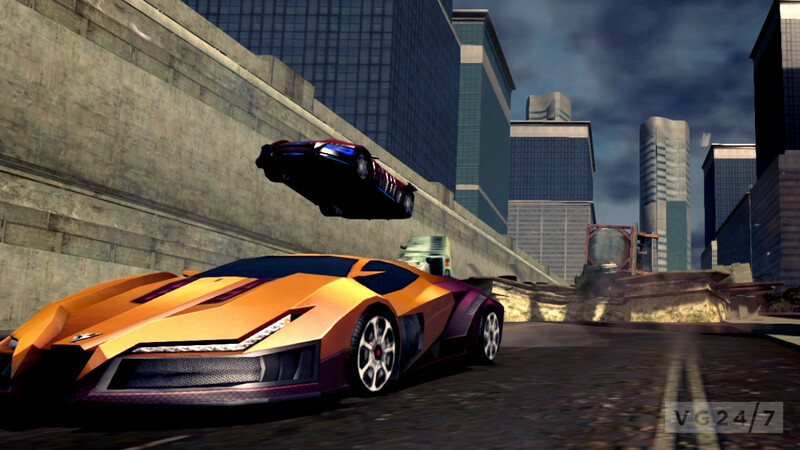 The game was showcased at New York Comic-Con, along with a barrage of new screens. 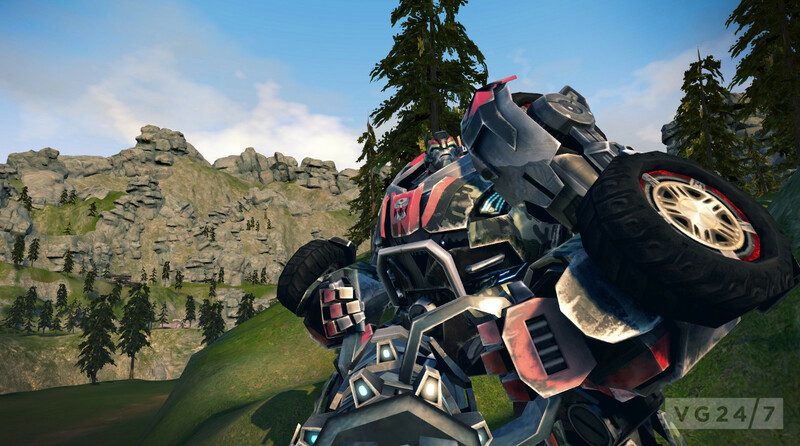 Get them all below.